While I often ignore the senseless rumors that come from the tomfoolery of tech “analysts”, this latest one claiming that Apple plans to discontinue the 17″ MacBook Pro comes from Ming-Chi Kuo, an analyst with KGI Securities who has gotten some things right about Apple products in the past. Kuo believes that this discontinuation will come as a result of Apple’s convergence of the Apple’s Air and Pro notebook lineups. 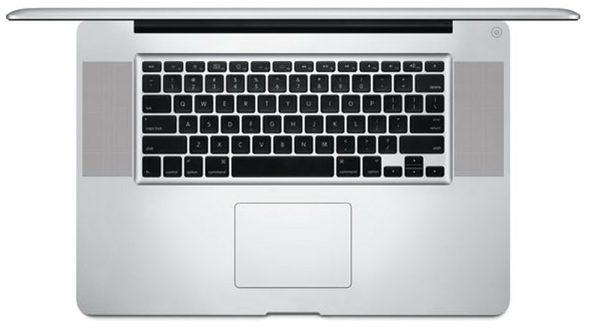 In Q1 of 2012, Apple sold roughly 3.1 million notebooks. Out of that figure, nearly half of those were of the 13-inch MacBook Pro. Kuo has a bleak estimation of the 17-inch Pro sales figure, however, stating that only 50,000 were sold in that quarter. But what could be the reason behind these low sales? Well, not only is is a pretty costly notebook – ranging from around $2400 for the base model to upwards of $4000, depending on how you configure it – but it is also huge. Most people seek to purchase a laptop for reasons of portability, and 17″ laptops are closer to being classed as an ultraportable all-in-one desktop than a laptop. It is for these two reasons that the 17″ pro appeals mainly to niche buyers; people in professions that require performance laptops and that type of screen estate while on the go. And this is exactly why Apple shouldn’t kill it off, despite diminished sales in contrast to the other laptops, which appeal more to consumers. Like I said, the 17″ Pro primarily appeals to niche buyers – graphics designers, video production guys, artists, or simply people who do want big and powerful laptops – shouldn’t be exiled by the company. Sure, many consumers are able to live in the “post-PC” era. That is, most of the tasks that they perform on computers can be done either on tablets such as the iPad, or something that’s relatively not powerful such as the Air. However, content creators are still living in a world where the powerful computer is very much a necessity. 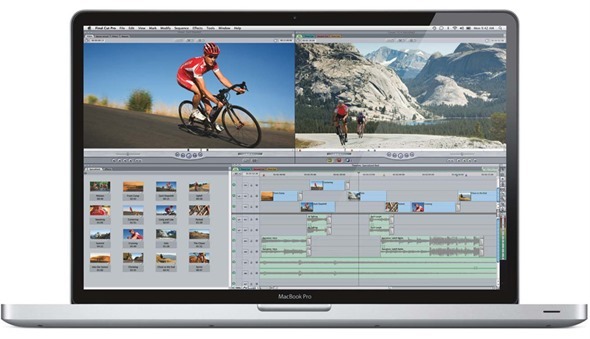 And many content creators do turn to Apple for their computing needs; in aforementioned industries such as graphics design and video production, Macs are highly used and touted. Nevertheless, this is still a rumor coming from yet another hit-or-miss analyst. But, judging the complete lack of updates when it comes to Apple’s other content-creator oriented line, the Mac Pro, this wouldn’t be all too surprising.